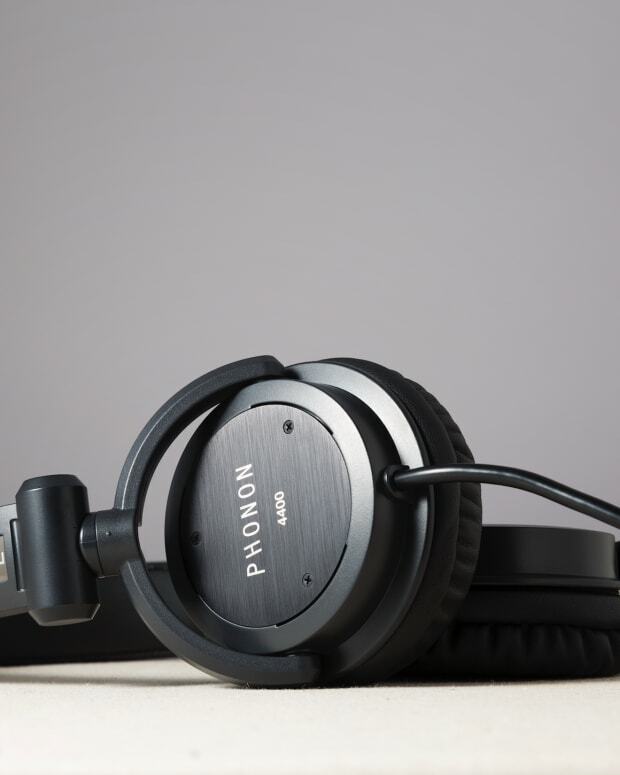 We go in-depth with an exclusive first look at Phonon's new DJ focused headphones. The island of Japan is known for many things, one being high-end electronics. Brands like Sony, Pioneer, and Panasonic’s legendary Technics. As you can see from just these few offerings, Japan is serious about the art of hi-fi audio gear. This trend doesn’t just stop at turntables and mixers. The world of headphones is just as much a battleground as any other. Perhaps, even more daunting than other aspects of audio gear due to them being such a personal thing. There is a man set to challenge these giants head on, in a sort of David and Goliath(s) fashion. Enter Isao Kumano, a man of many trades and accomplishments. From building studios, to club sound systems, to even being a well respected DJ and producer. This guy knows sound, and he knows it well. After years and years of research, trial and error, and dissatisfaction with available products, in 2010, he decided enough was enough and brought forth his vision with the name Phonon. A headphone and hi-fi gear company designed at seamlessly bridging the gap between what came out of one&apos;s studio monitors and one&apos;s headphones. Sure you’ve probably read similar stories of companies before, only thing is the results are either a) out of most people&apos;s price range, or b) no better than the current offerings. That’s where Phonon is different. I had seen their ads on Facebook for some time. Short quotes of extremely well respected DJs and producers giving these headphones serious praise. So I reached out and expressed my desire to give them a test. What I got in response was an equally excited desire to have them reviewed. 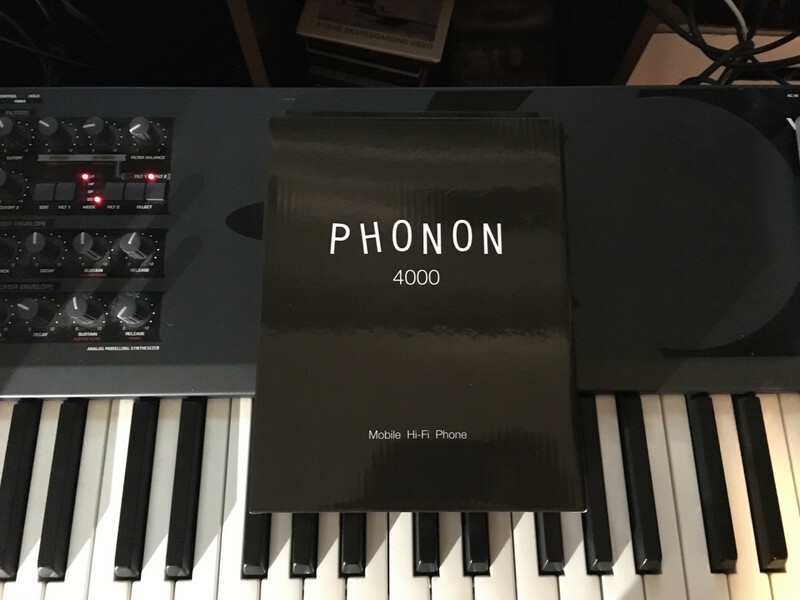 Few days later I receive a black box with nothing on it other than the words “Phonon 4000” and “Mobile HI-Fi Phone”. I was a little taken back by the minimalist design. Most packaging is littered with text and images and such. Just by looking at the box I could tell this was a no-frills brand who’s main concern was the actual product inside. Before I get into the review, a bit of backstory on the 4000s. Phonon’s previous product, the SMB-02s have been highly coveted by the likes of Depeche Mode, Laurent Garnier, Dixon, and more. The only problem was Phonon hadn’t intended for the SMB-02s to be taken too far from the studio. To fix these artists needs for durability and portability, the Phonon 4000 was born. Sleek and minimal. A theme carried across all of Phonon&apos;s products. Upon pulling the 4000s out of the box, I was shocked by how light these headphones were. When I say light, I mean a decent gust of wind could probably blow them off a table. Ok maybe not a decent gust, but these are easily the lightest DJ headphones I have ever held or worn. Much like the box they came in, the 4000s are a very clean, simple, no frills design with emphasis on quality over flashy branding. But that’s not to say these aren’t good looking headphones. They come in two colorways. A classy matte black, and Silver Hairline, the latter being designed by Japanese illustrator Tadaomi Shibuya. 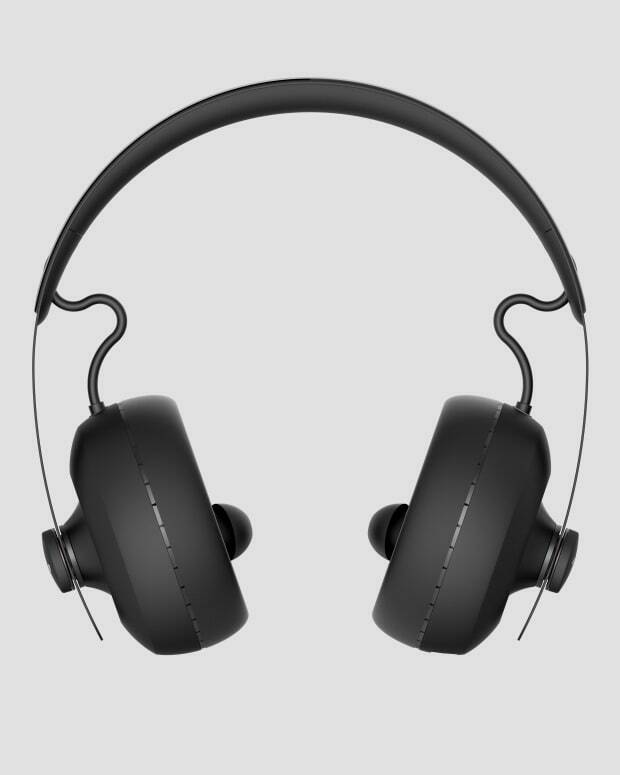 Standard headphone features include dual swiveling cups, folding arms, as well as a 1.5m straight cable attached to the left cup. As I mentioned earlier, Isao Kumano knows his stuff. And let me tell you, it seriously shows. These headphones are by far the cleanest, clearest sounding on-ear headphones I have ever heard. 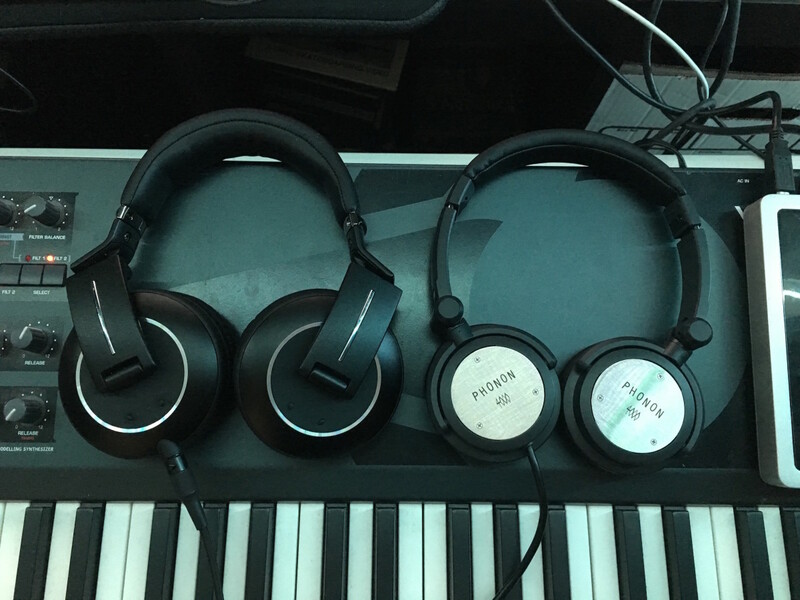 I performed an a, b, & c test with my other two pairs (Pioneer’s HDJ-2000 mk2s, and Audio-Technica&apos;s m50xs), using them both for mixing down a track, and for mixing records. Not only did they sound clearer than both, but the soundstage was also incomparable. It was night and day difference. I even had my mom listen to make sure I wasn’t crazy, and even she was blown away. Seeing as the 4000s were created with DJs in mind, the tuning has been altered just slightly from the studio sibling, with a slight boost in the low-mids. Boosting low-mids as opposed to the actual lows is ideal in that the bass won’t be drowned out by booth monitors. Size comparison of the Phonon 4000s agains Pioneer&apos;s HDJ-2000mk2s. When I was running them through my DJ setup, I was delighted with how comfortable they were after hours of use, as well their isolation from my studio monitors. When running through my production rig, once again their sound staging was fantastic. The highs and mids were clear and crisp, with everything sounding extremely tight and well balanced throughout. Now as I said, these were made with DJs in mind meaning the low-mid boost isn’t going to give a 100% flat response, but it doesn’t have a negative impact. In the spirit of honest and unbiased reviewing, I do have a few issues with these. I understand that the company is focused on delivering the best possible sounding product, and using a detachable cable would reduce audio quality, but a fixed cable can be a problem for some. It’s not the end of the world. However, a non-detachable cable can cause headaches for those who aren’t the most gentle with their headphones. Also, using a straight jack is another as opposed to a right angle can be another issue for those who tend to get a bit wilder behind the decks. Overall, these aren’t massive issues, more of just annoyances. Perhaps these are things that can be addressed in the future? So what is the final verdict? 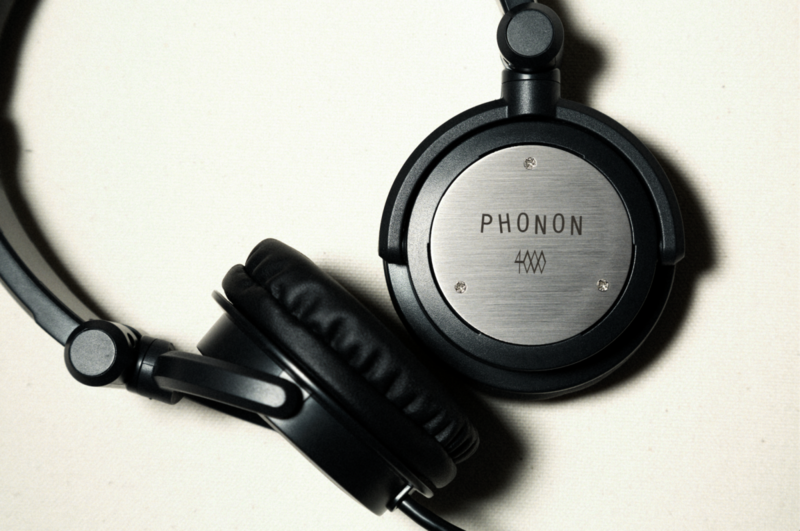 Many new headphone companies fail to make an impact, but as a now former Pioneer fanboy, Phonon is my new go to brand. Their “for the artists, by the artists” small company approach, mixed with their incredible sound quality, being bested only by headphones priced three to four times their own, is nothing short of outstanding. Not to mention the people raving about these are 4 of the top 20 Resident Advisor top 100 artists, with the #1 overall pick Dixon in awe of their sonic presentation. At only $250, you are getting a product that is years beyond similarly priced products. 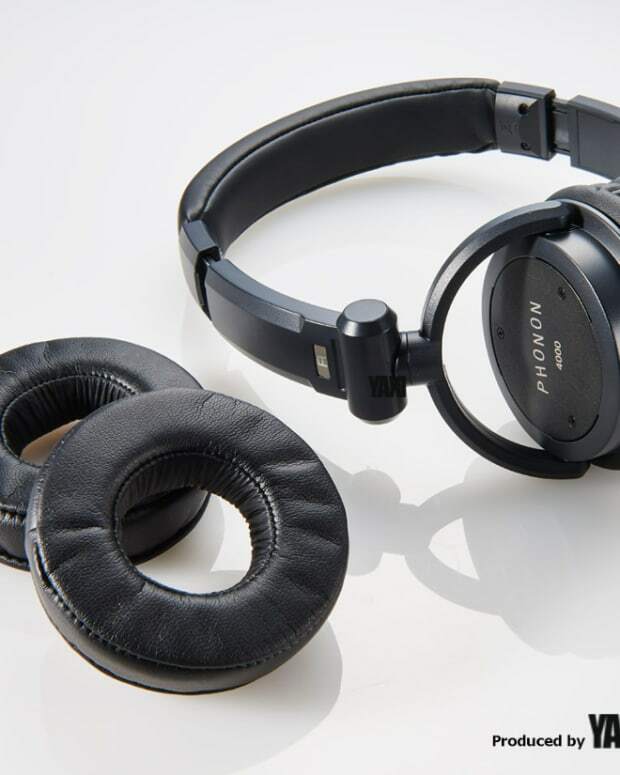 To make things even better, Phonon has given our faithful readers here at Magnetic Magazine a lovely 10% off code, making your decision to snag a pair of these even easier. Go to http://phononstore.com/ and enter Magnetic10 to receive your discount.